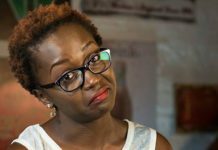 Celebrated Ugandan comedienne Ann Kansiime is set to host the first ever ‘East Africa Got Talent’ show. 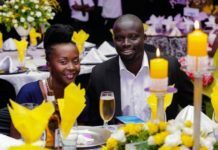 Kabale’s ‘greatest export’ contain her excitement when she announced the news via social media. 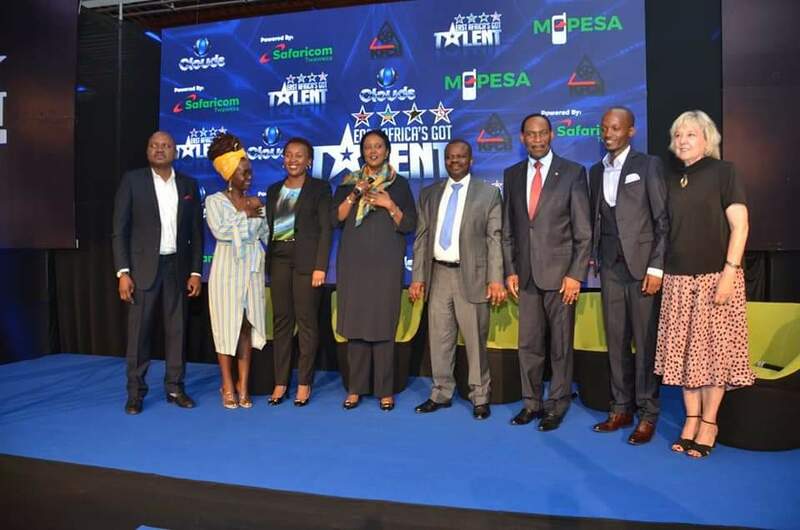 “The famous ‘Got Talent’ reality TV series is coming to East Africa. 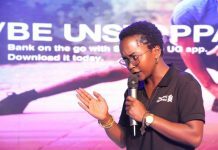 I am so happy to announce my association with this iconic show which has been lauded as the world’s most successful reality TV franchise as the host,” Kansiime said. 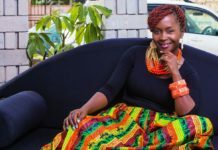 Kansiime who is currently in Nairobi urged all the talented people in the region to grace themselves for the reality show because the show is going to be looking out for fresh talent from Kenya, Uganda, Tanzania and Rwanda. 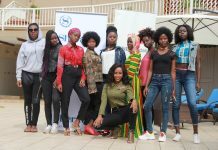 The show that will run for 10 weeks and will be aired on Citizen TV in Kenya. 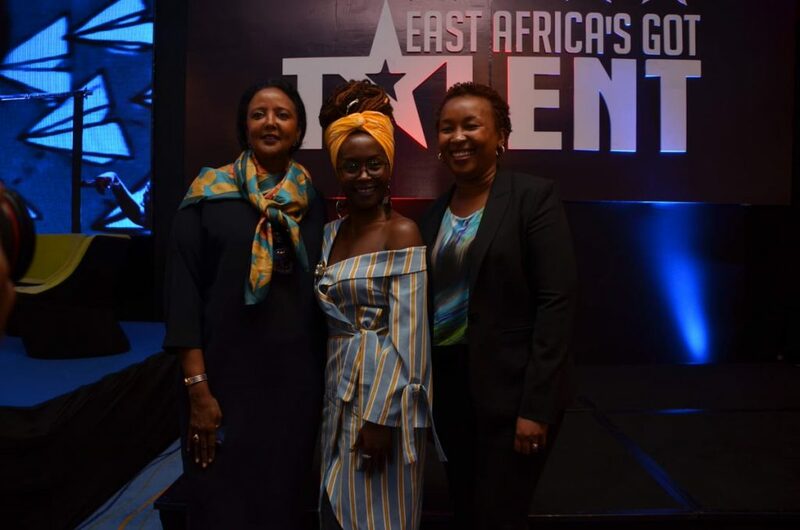 The auditions will be held in each of the four participating countries while the semifinals and finals will be filmed in Kenya. 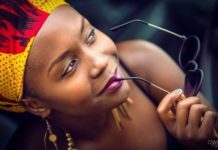 Previous articleShocking truth: Kidnapped American tourist and her guide resurfaced on a bodaboda, security forces didn’t rescue them as earlier claimed!